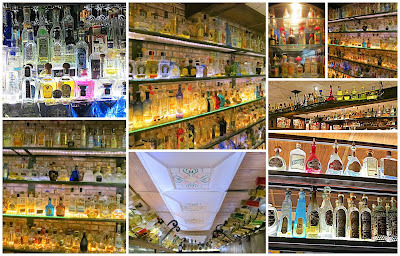 A tequila museum. Now, I'm all for museums for things small, obscure, odd, and niche-ified. At best, however, a museum for tequila seems "odd" in and of itself but I really meant for things that are odd that are placed in the museum. And tequila just doesn't seem odd. 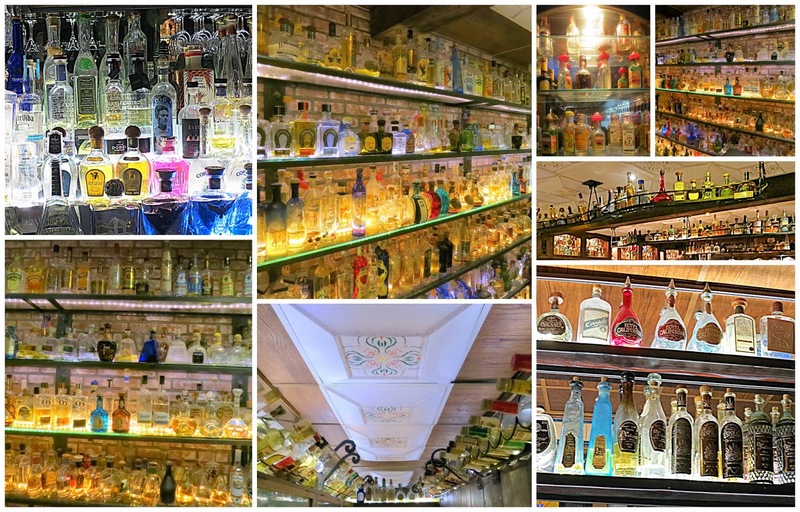 Also, maybe part of this for me is that tequila is not experienced by looking at it. If this museum offered the opportunity to imbibe each and everything on display, well then, I might have a wholly different opinion about the whole venture. As it is, I think I'll just use my time to revisit the posting about the Pez museum.